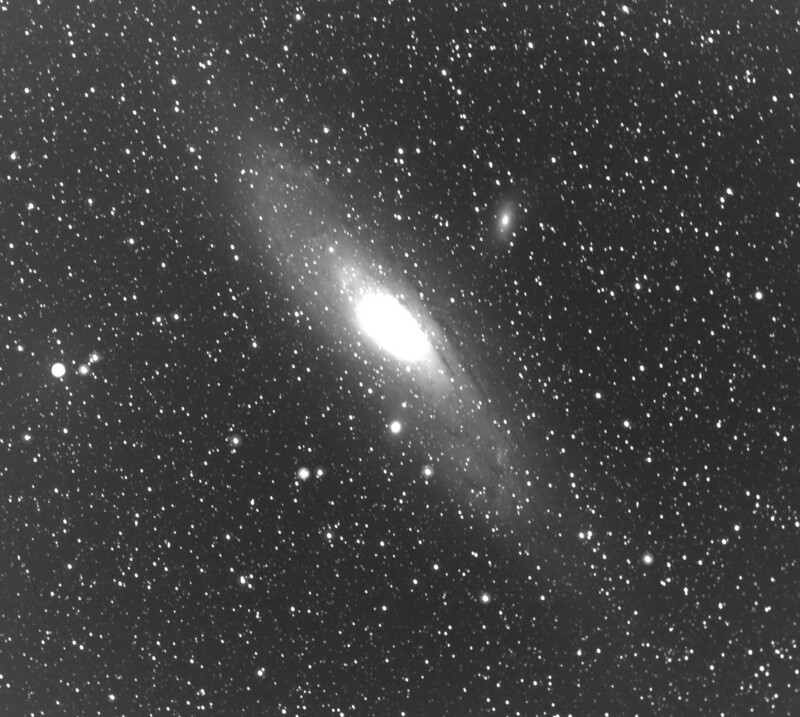 From last night the galaxy M31. 0.5m f1.0 Baker-Nunn telescope at the Rothney Astrophysical observatory . 10 minutes no filter (10x1 minute images stacked). Saw Zeal & Ardor play live last night. Loved every minute of it; the thing sounds even more powerful when played live. The band is impressively capable of delivering the music on stage; the instrumentation was perfect to a fault. An excellent performance to accompany the excellent new album. 10/10, would see live again. All talks from WebCamp Zagreb 2018 have been published! Ottone Pesante makes really heavy music with only a trumpet, a trombone, and some percussion. It sounds pretty powerful, and certainly different! The new album comes highly recommended. 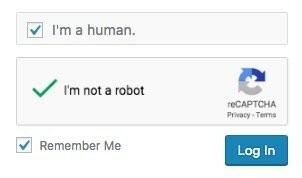 RT @pmrpr@twitter.com: "I'm a human. Just saw John Zorn&apos;s "Cobra" performed by Zorn & a bunch of folks from Tzadik / Stone. Game pieces are interesting in particular, and this one especially so. It&apos;s amazing to see that level of coherence and cohesiveness from an essentially improvised, but conducted piece. I'm still out here, bottom-posting replies to email. Holy cow, I had no idea that the University of Colorado has a dedicated website with hundreds of high-quality, research-based scientific simulations, most of them in HTML5! New backpack day! It&apos;s been a struggle, but the decision came down to the Millican Smith the Roll 25 L.
It looks incredibly sturdy -- maybe even a bit too sturdy, but I guess it&apos;s supposed to break in. I love the aesthetics, and I just hope it won&apos;t end up being too big. The tripod / walking stick loop is a nice touch. You should set one up, too! I did a #Halloween thing. Also, this was finally an excuse to try mounting a (borrowed) 50mm f/1.4 EF lens onto my EOS M10 with an EF -> EF-M adapter. The camera looks ridiculous since the lens is pretty big, but it actually works surprisingly well. Ironically, I just interrupted myself while reading this article to post this, though the reason was that I had it open on my phone, which I am trying to avoid more and more, and I hope will help me become a bit better at focusing on things again. Does anyone in the #fediverse use #Habitica (https://habitica.com/)? I love it, but it&apos;s kinda silly using it in single-player mode.